If you became a BIID Registered Interior Designer before 1st April 2018, you will be aware that you are required to undertake 20 hours of CPD learning within the membership year (1st April 2018 to 31st March 2019). All education for this year must be undertaken by 31st March 2019 for it to be counted, you then have until 30th April 2019 to record and submit your hours to the BIID. The minimum requirement for Registered Interior Designers is 10 hours of structured learning and 10 hours of unstructured learning to be completed in each membership year. A guide to what is considered structured and unstructured can be found on our website. The Education Tracker on The BIID Knowledge Hub. This is a simple tool to log any education you have undertaken. Once completed, click 'Export Summary Report'. The BIID CPD Record Template. If you do not have this template, please email the office for a copy or overwrite your copy from last year’s recording cycle. Your Own Template. Complete and save your own template with the following details of each activity: date completed, education name, category and hours. If you are struggling to fulfil some of your structured hours, the BIID Knowledge Hub has over 20 hours of free, online structured learning available at the click of a button. Submitting your CPD hours is straightforward and needn't be time consuming. You probably have done the necessary amount without even knowing! However, if you are still unsure about your requirements for logging CPD or if you have any further queries, please do not hesitate to contact us at info@biid.org.uk or by telephone 020 7628 0255. Associate members of the BIID who are undertaking the Professional Pathway as a route to BIID Registered Interior Designer status are not required to submit CPD hours. Retired and non-practising designers are also exempt from the requirement. 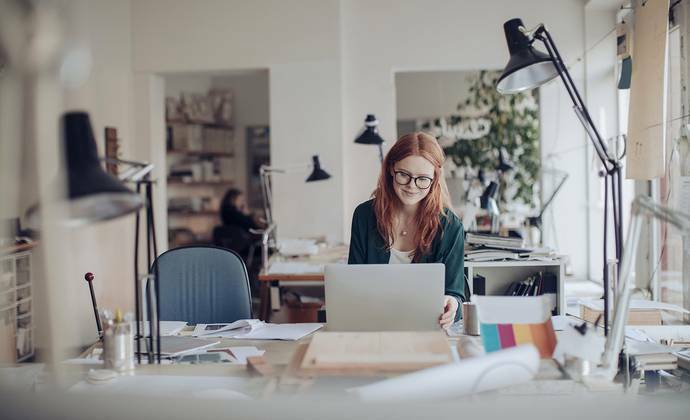 If you became a BIID Registered Interior Designer midway through the membership year, your annual CPD requirement will be due after your first year of membership is completed. Extenuating circumstances, for example a long-term illness, will be considered on a case by case basis. Please inform the office at your closest convenience of your circumstances. This policy came into effect on 12/10/2016 - the previous BIID CPD requirement was measured in points rather than hours.